Digital technology automates most of the output functions to make sure you have high-quality printouts. The inbuilt industrial technology also plays a big role when it comes to printing or scanning. 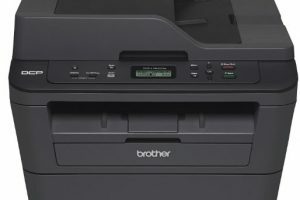 This is a laser-powered machine that can handle up to 30 pages in a minute for both printing and scanning operations. It has a wireless networking option allowing you to connect the machine to various computers without physical wired systems. It is a device that runs on duplex printing to save toner and paper usage. The wireless installation setup is quite simple and straightforward, although you can opt for a USB connection and still achieve the same objective. The 250- paper capacity gives it a high performance and functionality status for plain paper printing, however, for other types of paper you can opt for a manual feeder. This is an autonomous output machine that uses an automated paper feeder that also supports duplex printing with minimal compatibility challenges. All those corporate documents that include invoices, reports, brochures, fliers and legal size papers can be run on this output equipment. You will have no excuse as to why you lack professional documents that put your business on the next level when we have affordable machines to run all the multiple functions in just a single click. 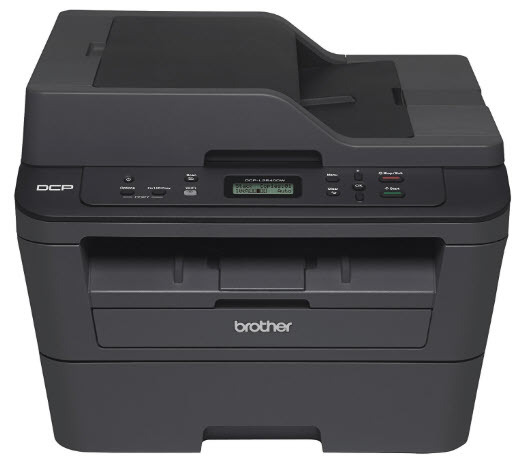 Brother DCP-L2540DW Printer Driver is licensed as freeware for PC or laptop with Windows 32 bit and 64 bit operating system. It is in printers category and is available to all software users as a free download.